Start taking classes at Hanabi Judo and other studios! 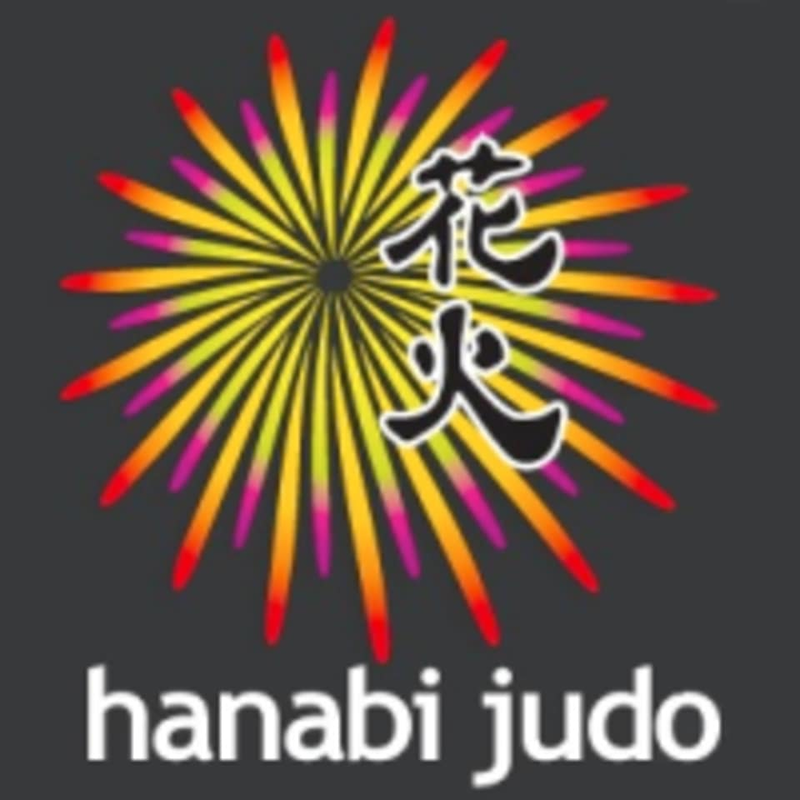 A part of Berkeley and Albany community for over 45 years, Hanabi Judo offers classes for women and men of all ages. Hanabi Judo is located at 841 San Pablo Ave., Albany, CA 94706.